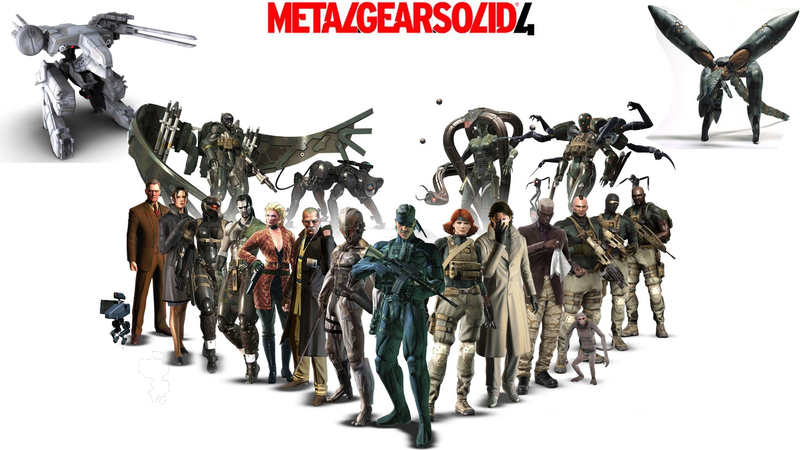 Краткое описание: Metal Gear Solid 4 is set in 2014, five years after the Big Shell incident and nine years after Shadow Moses incident. The world economy relies on continuous war, fought by PMCs, which outnumber government military forces. 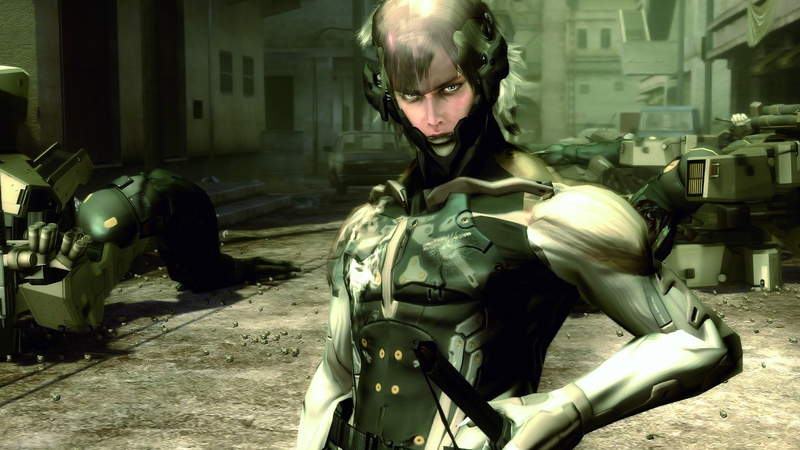 PMC soldiers are outfitted with nanomachines to enhance their abilities and control the stress on the battlefield. 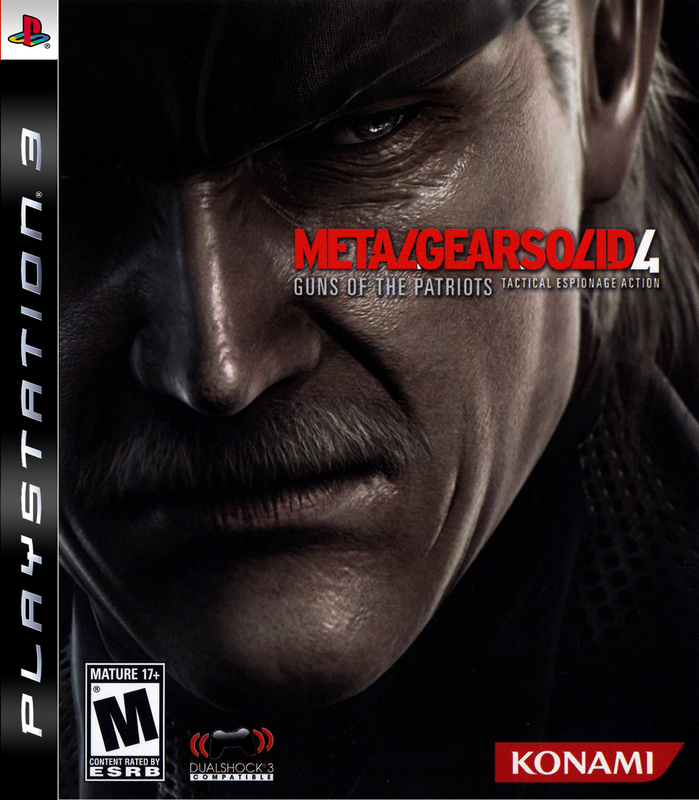 The control network created through these nanomachines is called Sons of the Patriots (SOP), and Liquid Ocelot is preparing to hijack the system. 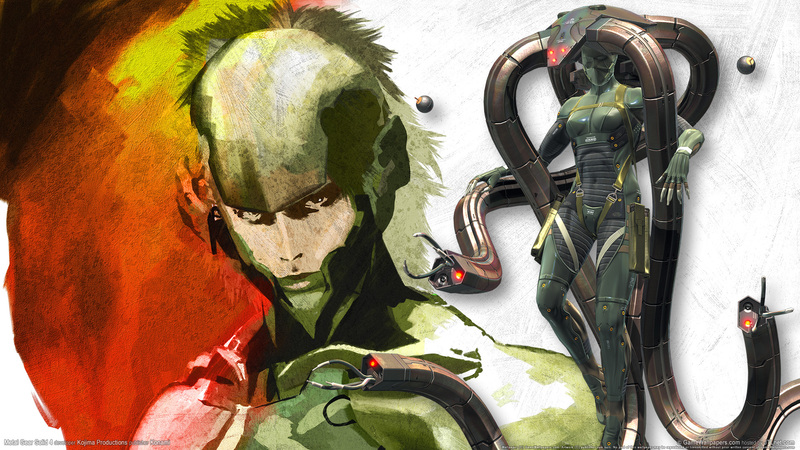 Snake accepts a request from Roy Campbell to terminate Liquid, with Otacon and Sunny providing mission support from the Nomad aircraft. 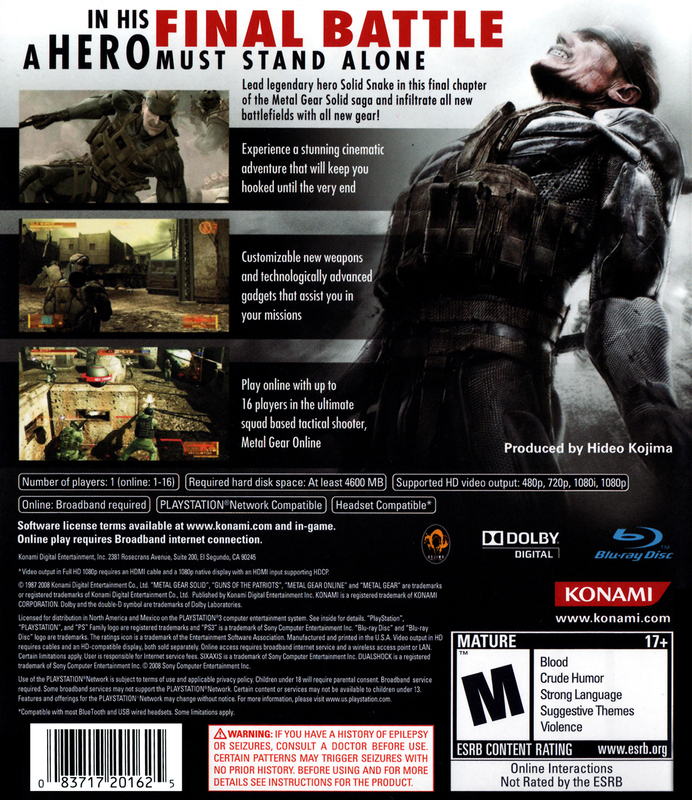 Metal Gear Solid 4 is set in 2014, five years after the Big Shell incident and nine years after Shadow Moses incident. 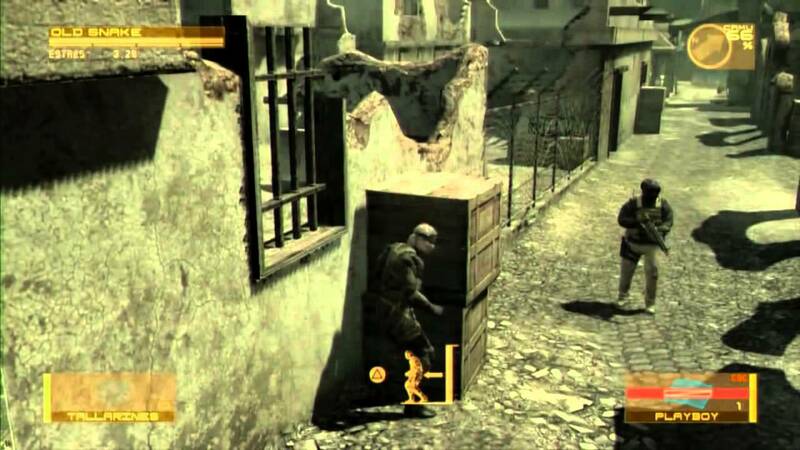 The world economy relies on continuous war, fought by PMCs, which outnumber government military forces. 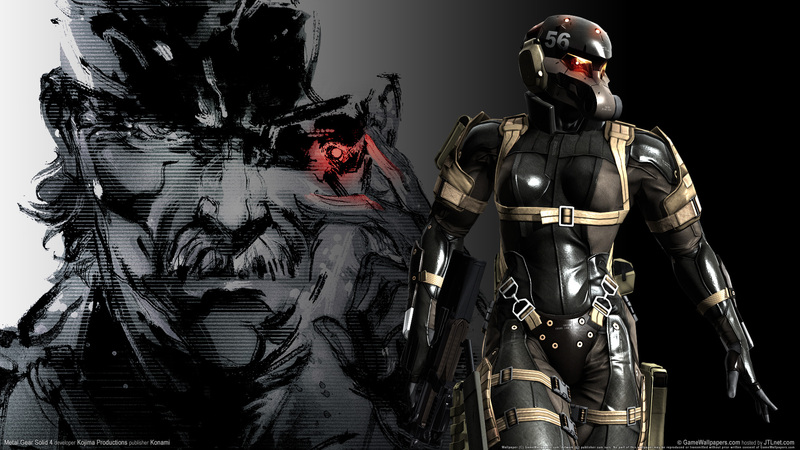 PMC soldiers are outfitted with nanomachines to enhance their abilities and control the stress on the battlefield. 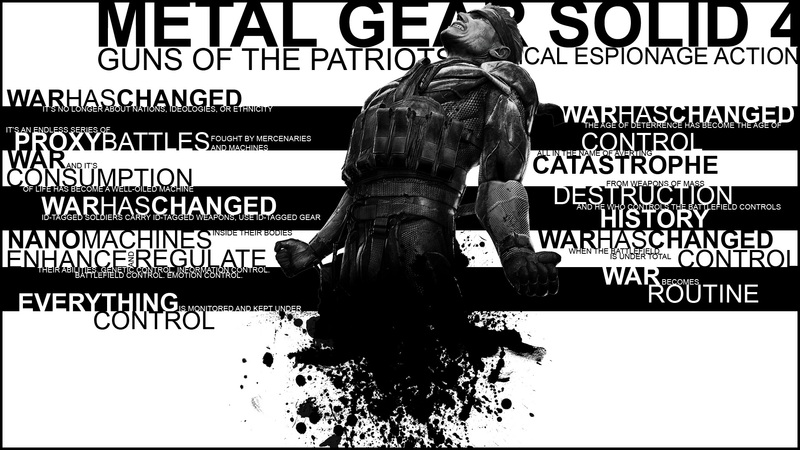 The control network created through these nanomachines is called Sons of the Patriots (SOP), and Liquid Ocelot is preparing to hijack the system. 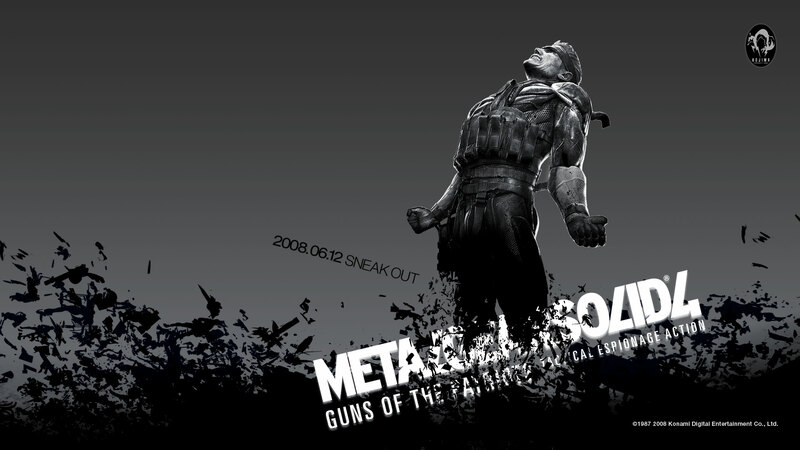 Snake accepts a request from Roy Campbell to terminate Liquid, with Otacon and Sunny providing mission support from the Nomad aircraft.